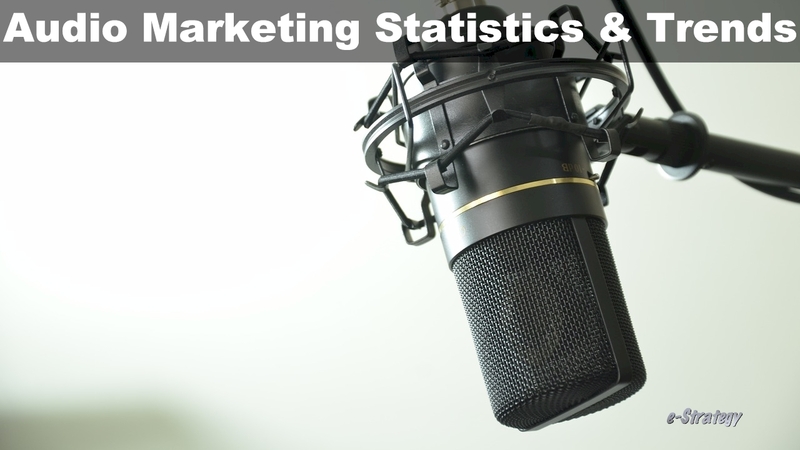 e-Strategy Trends’ continually-updated collection of audio marketing research, statistics and trends for marketing, public relations, advertising and strategic communications professionals. The pace of increase helped expand digital radio advertising’s share of total local digital ad dollars by one-fifth of a percentage point, to 2% of the total. About three in 10 marketers expect their organizations to decrease attention paid to newspapers and consumer magazines in 2013. Small businesses in particular seem to rely on content marketing because it can be extremely cost effective. Nearly 1 in 3 marketers plan to decrease their organization’s focus on newspapers this year. Local digital budgets will go primarily to targeted display ads and paid search, which together will account for 60% of total local digital advertising. eMarketer estimates that 1.7 billion people around the world will access the internet via a mobile device in 2013. The most common activities relate to posting and sharing content: 94% of these arts organizations use their website to post photos, 81% are posting or streaming video. Social media captures 31% of smartphone internet time, compared to 18% of PC internet time. SEOmoz found over two-thirds of online marketers worldwide generated short-form content assets such as blog posts, social media updates, articles and guides.